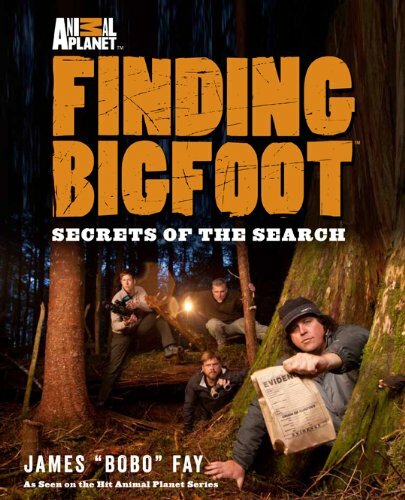 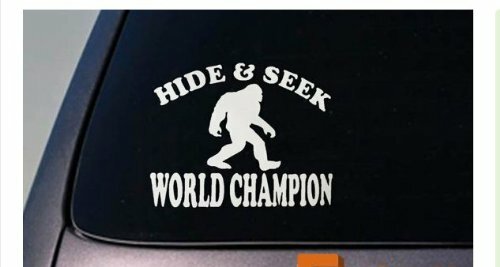 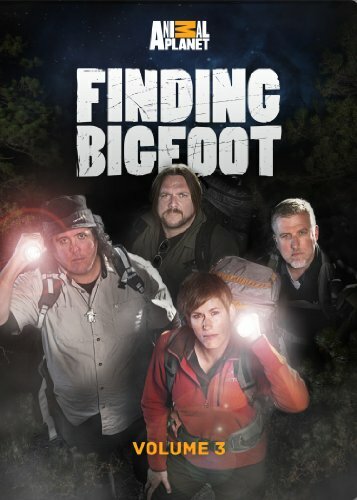 "Finding Bigfoot's" investigative team continues their pursuit of sasquatches in North America's most notorious bigfoot hot spots. 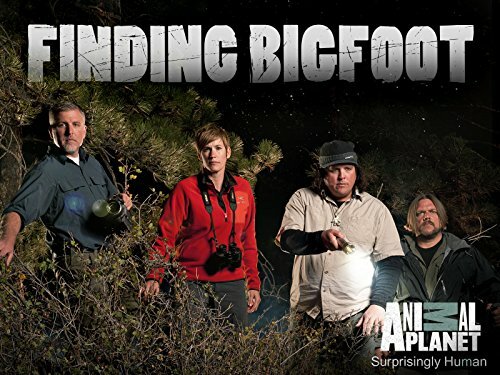 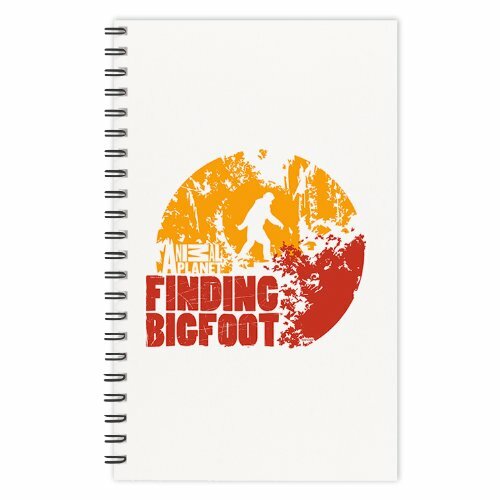 The renowned bigfooters use cutting-edge technology and radical new techniques in their quest to find Bigfoot. 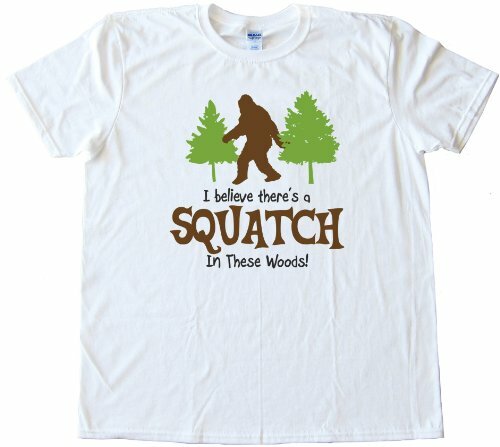 Lost Tapes: Swamp Creature."